INLEAD - Job Oriented Program | 100% Campus Placements | MBA and PGDM Programs: Does Raghuram Rajan deserve to get a second term? “He is rightly deemed as one of the very best central bank governors in the world”, say El – Erian, Allianz SE’s Chief economic advisor. Many bigwigs are backing a second term for our RBI governor. And why is this discussion in the offing? 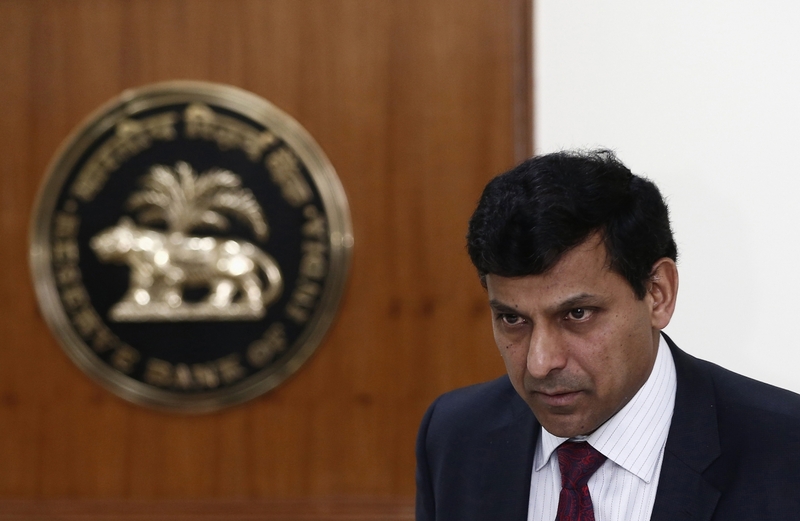 Raghuram Rajan’s tenure as RBI governor is up for renewal (or not), in September 2016. An RBI governor’s tenure is for about 3 years. Discussions are abuzz all around in India and abroad about the possibility of his extension. Hardly anyone is interested in whether the governor will cut rates or not, they are keen to know if he plans to stay put or move on. Why is a central bank governor so important to any economy? Well, it’s because he is just that, the governor. He is responsible for the country’s monetary policy. He is responsible for managing the liquidity in the country, which is so vital to the GDP growth of the economy. According to an article in The Economic Times, dated 6th June, this is probably the first time since liberalization of the economy began in 1991 that the prospects of the financial markets and industry have become so inextricably linked with the office of the RBI governor, or rather, who’s in it. The Governor of the Reserve Bank of India (RBI) is the chief executive of India's central bank and the ex-officio chairperson of its Central Board of Directors. Indian Rupee currency notes, issued by the RBI, bear the governor's signature. Since its establishment in 1935 by the British colonial government, the RBI has been headed by 23 governors. The first governor was a Britisher, Sir Osborne Smith, who was the governor for 2 years and 90 days. The first Indian to hold this post was CD Deshmukh who held the post from 11th June 1943 till 30th June 1949. Dr. Manmohan Singh was the 15th RBI governor and he held his position for 2 years & 120 days. Often the ruling political party wants to bring in their favoured RBI governor, but there has been a different trend since YV Reddy. He was appointed the governor while NDA was in power & continued to be so in the subsequent UPA government in 2004. There’s speculation that Raghuram Rajan may want to return to academics post September 2016. So what would be adversely affected with him not getting a second term? So far as monetary policy is concerned, it is unlikely to be affected by the ongoing controversy, especially the one created by the loud-mouthed BJP politician, Subramaniam Swamy, who has been demanding his exit. India’s economy is growing at an impressive rate of 7.9% and that is a story in itself. Raghuram Rajan unfortunately had been elevated to a superstar status by media. He’s had his successes and his failures, all which have been covered elaborately by all sections of media. His biggest success has been on the inflation front, contributed extensively by the falling oil prices. His crackdown on large corporate defaulters have won him kudos and made him the Indian public’s hero. However, he has often spoken out more than his predecessors which hasn’t really gone down well with the ruling party. Dr. Manmohan Singh has often described governorship as the “loneliest job in India”. Let’s see if it’s vox populi (voice of the public) or a body of work that determines the future of our current governor.